In many parliaments, the Hansard department relies on the powerful combination of LogDepot and the T-Player to produce the Verbatim transcript of the plenary session. 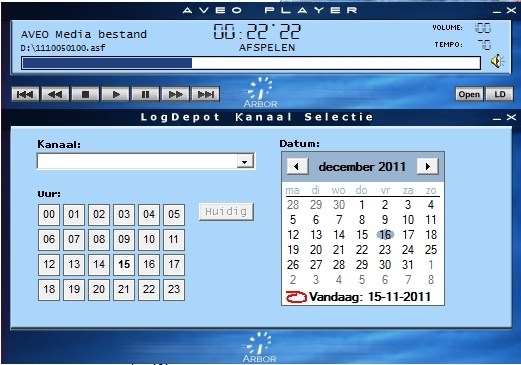 The T-player is a versatile media player, playing audio and video files, but it also offers users a variety of other extra features; such as footswitch control, special keyboard hook functions in combination with a time-stretch function, turning it into an extremely useful transcription tool. 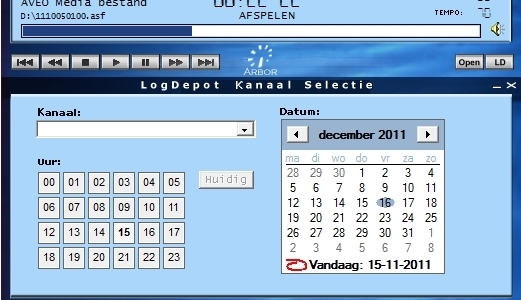 Special functions also operate when the focus is set on to another window; for example when the wordprocessor is on the foreground. 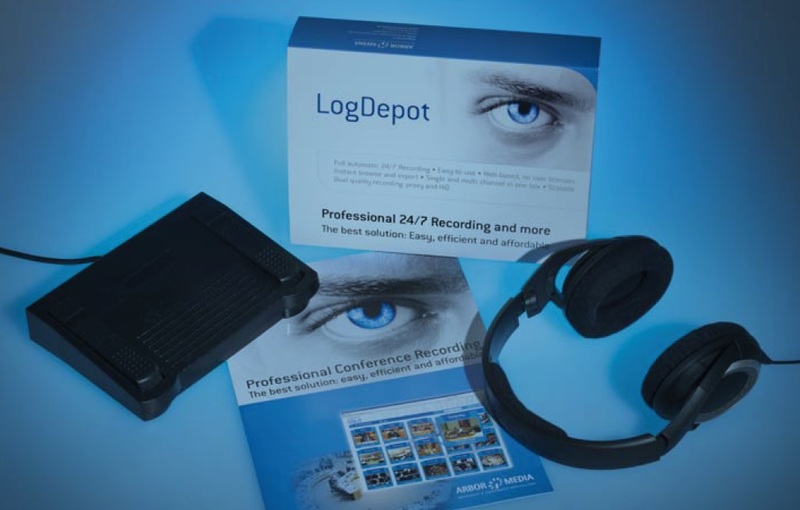 The LogDepot and T-Player are also used for transcription by Court Rooms and City Councils. Creating a verbatim transcript is a comprehensive job. 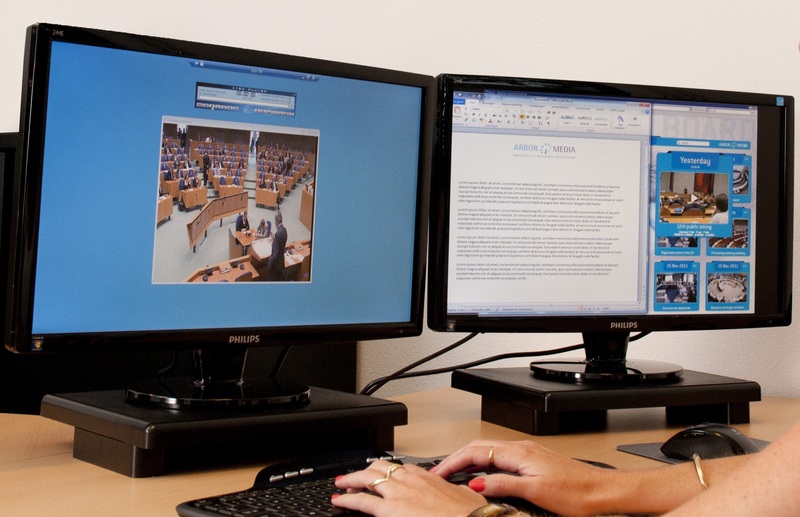 Our Transcription player allows Hansard people to focus on their work!